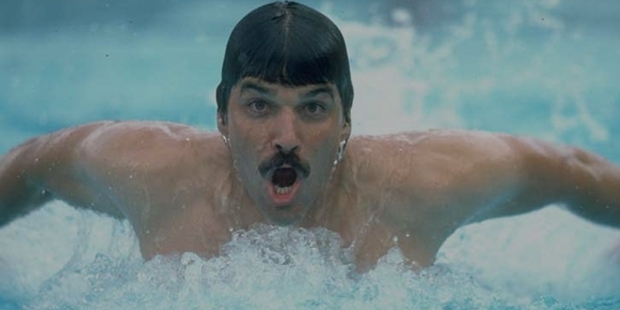 Mark Spitz was born on February 10, 1950 in Modesto, California. He started to swim at the age of 2, at the Waikiki Beach in Hawaii. By the age of 6, he was competing in the local swimming club and by the age of 10, he already had to his credit 17 national records in different age groups. His family was aware of the huge potential this young kid had, so they moved to Santa Clara for Spitz to train with George F. Haines. During his four year training with Haines between 1964 and 1868, he was able to set a new record in every stroke and distance that he participated in. At the age of 16, he won his first AAU (Amateur Athletic Union) Title in the 100 meter butterfly. That same year he emerged on the international swimming scene with a world record timing in the 400 meter freestyle (4:10.60). 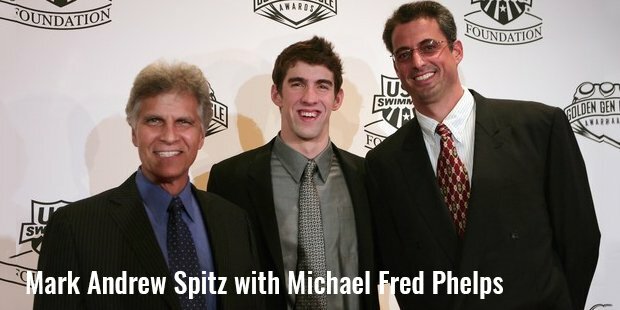 In the year 1967, Spitz was able to win five Gold medals at the Pan American Games, a record which stood for 40 years. Next came the 1968 Olympics, where the world was expecting some fireworks from an 18 year world record holder. But Spitz could not win even one individual Gold medal. He won a Silver in the 100m butterfly and the Bronze in the 100m freestyle. He went home with two Gold medals in the 4x100m medley relay and the 4x200m freestyle relay. By now he had 10 World Records to his credit. After the disappointment at the 1968 Olympics, he went to train with the Indian University Hoosiers under coach Doc Counsilman. In his time there, he went on to win 8 individual NCAA (National Collegiate Athletic Association) titles. He was also awarded the James E. Sullivan Award, given to the top Amateur Athlete in the United States. He was going into the 1972 Olympics with huge expectations on his shoulder to win atleast 5 medals. But what happened at the 1972 Olympics would be part of sporting history for the times to come. Spitz went on to win all the seven events he participated by setting new World Records in each event. This level of dominance has never been seen in the whole of 20th century in any sport whatsoever. The individual events were the 200m butterfly, 200m freestyle, 100m butterfly and 100m freestyle. The team events were 4x100m freestyle, 4x200m freestyle and 4x100m medley. Spitz was adjudged, the best athlete at the 1972 Olympics and had become one of the most popular in the world within no time. He is today one of only five people to ever win nine Olympic Gold medals, the others being Carl Lewis, Paavo Nurmi, Michael Phelps and Larisa Latynina. Immediately after his greatest success, Spitz retired from all competitions at the age of 22 itself. 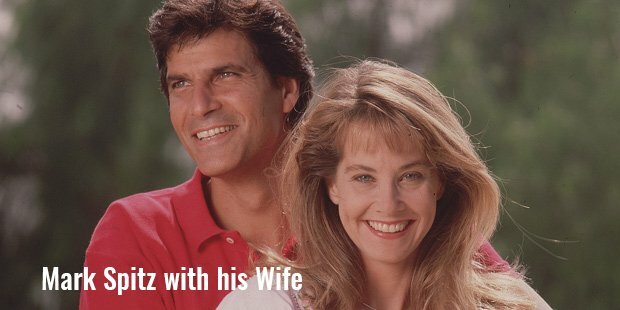 We cannot imagine the success he would have achieved in case he would have gone on to continue for another 10 years. In his short career he was able to win 31 U.S. Amateur Athletic Union Titles and set 33 official World Records. He is without a doubt one of the most dominant athletes we have seen in the 20th century. He is considered as the most successful swimmer of all time along with fellow American Michael Phelps.